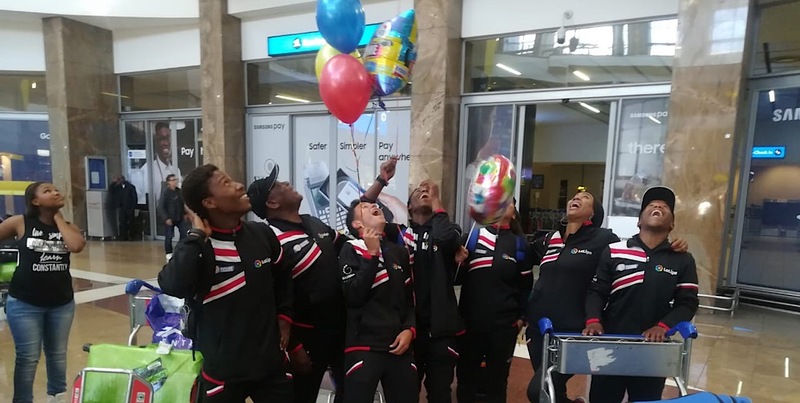 Through a joint partnership between Spanish football league, La Ligaâ€™s South African branch and the Gauteng Department of Sport, five youngsters were afforded the opportunity to travel to Spain to experience the countryâ€™s footballing culture. 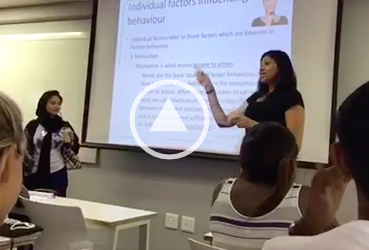 The Daily Vox team spoke to the young people upon their return to South Africa. Antonio Barradas is the La Liga Africa managing director – and is partly responsible for the Spanish trip. He says: â€œI think itâ€™s a great project that gives young people the chance to go to Spain and be involved in the best football in the world.â€ Barradas says when children are involved in sports, it allows them to learn respect and discipline. Barradas says the trip allows for an exchange of friendship between South African and Spanish youth. 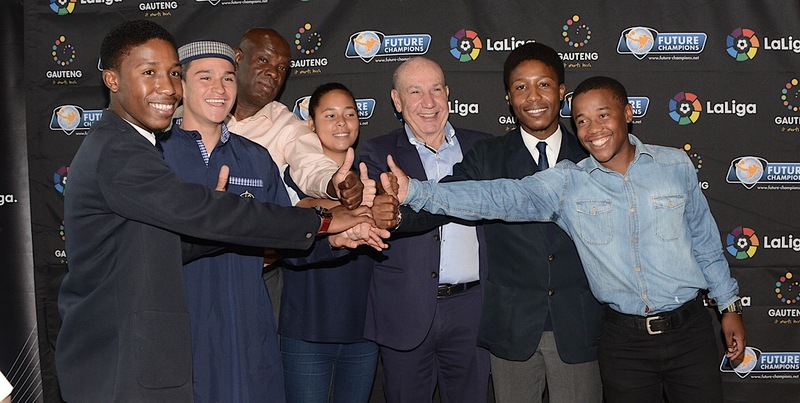 La Liga Africa has been working in South Africa for three years – helping wherever they can with grassroots development, along with the sports department. The sole woman footballer who was taken on the trip winger, Zara Wilkinson says it was a great experience – even though the trip was very long. Getting to watch Barcelona play live at the Camp Nou was one of her highlights – as well as getting to train with the RCD Espanyol and Gerona teams. 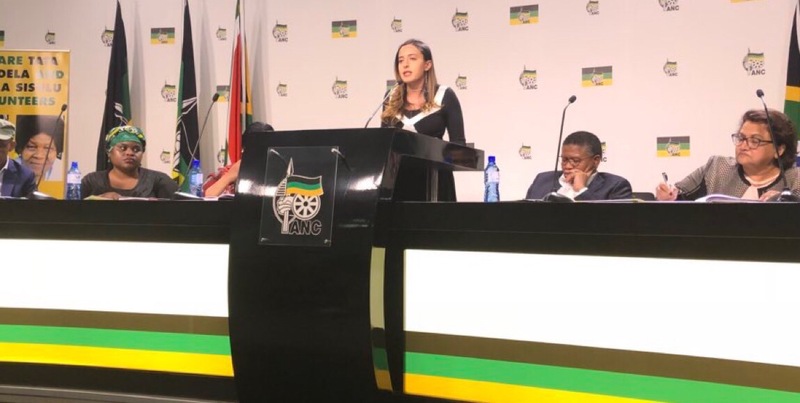 She says womenâ€™s football – which isnâ€™t taken very seriously in South Africa – is regarded at the same level as menâ€™s football in Spain. She trained with the women’sâ€™ teams and found it a challenging but great opportunity. Seventeen-year-old Suhail Moosa says the experience was phenomenal and he learnt a lot during the trip. Playing for the Lenasia Football Academy, Moosa has been playing football for five years with his ultimate dream being to play professionally. Moosa says he would encourage young people to play sports as it helps to destress and ease the mind. Zulu says he has learnt many lessons which he will be implementing with his team – such as the importance of nutrition and school. â€œSchool is the first priority and then football after. If you donâ€™t make it with football, you have a backup with school,â€ he says.